Split point and 135° point angle for optimum starting. Penetrates quickly and is excellent for hard materials. Fewer breakages and longer life. 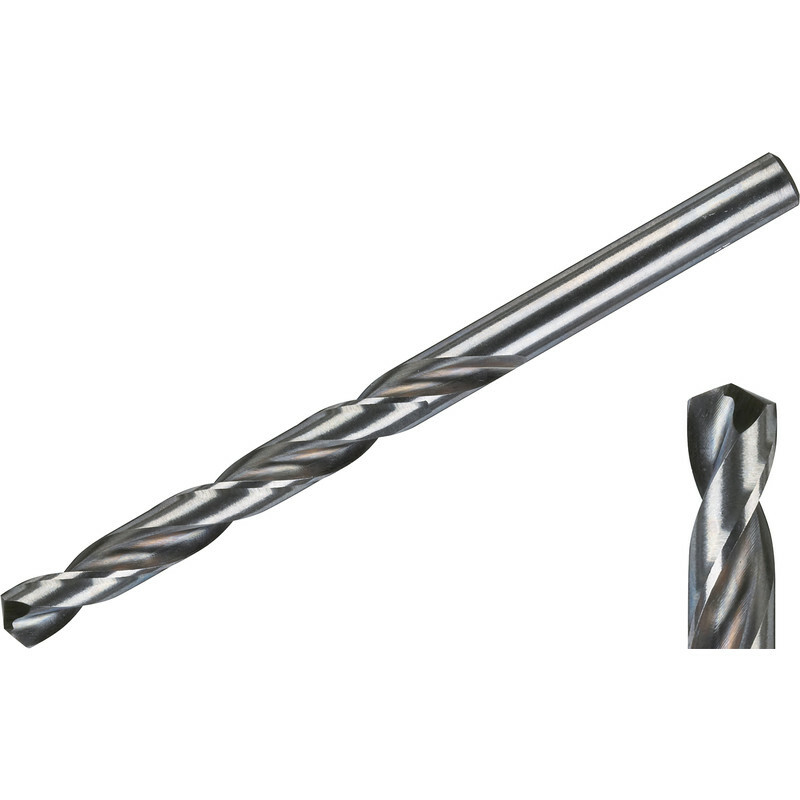 Milwaukee Thunderweb HSS-Ground Drill Bit 1.5 x 40mm (2 Pack) is rated 4.4 out of 5 by 7. Rated 1 out of 5 by Baz1953 from Rubbish Bought to drill out a simple decking screw where the head had 'rounded'. Didn't touch it and completely blunted itself.Waste of time and effort, so would not recommend. Rated 5 out of 5 by Grumpy2 from excellent Bought three of the smaller sizes, these are good drill bits, sharp, and i haven't broken any yet !